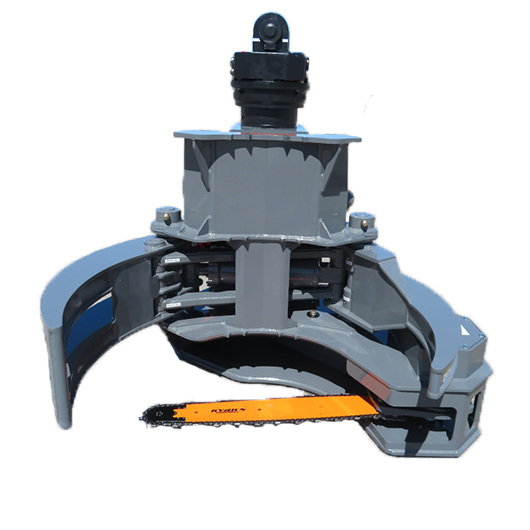 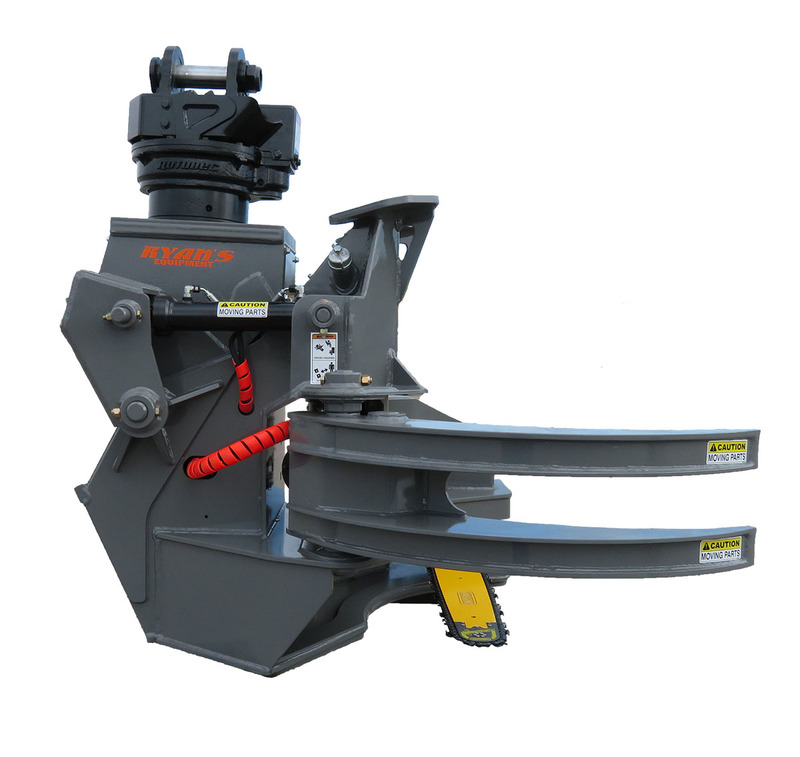 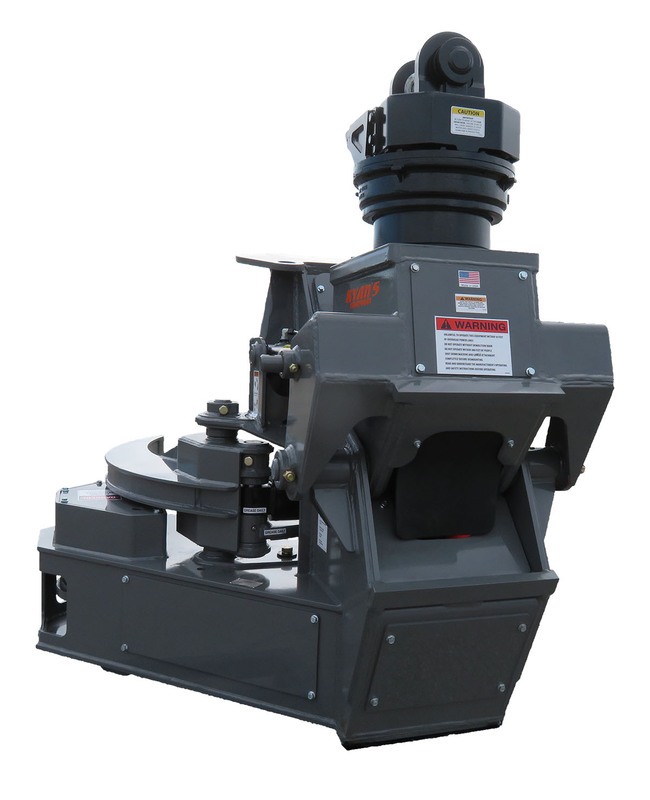 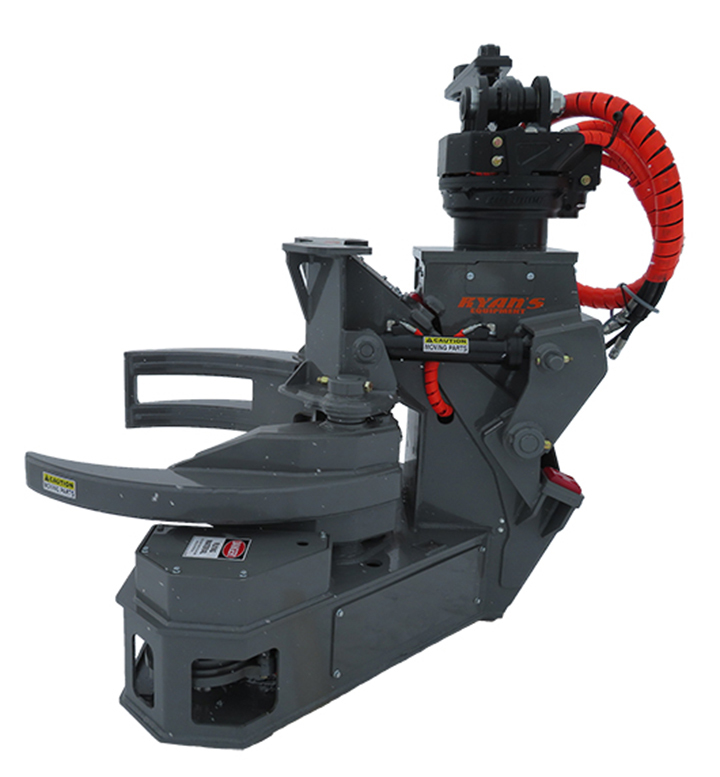 The DS 3550 dangle saw is ideal for the larger 20-30 ton excavators. 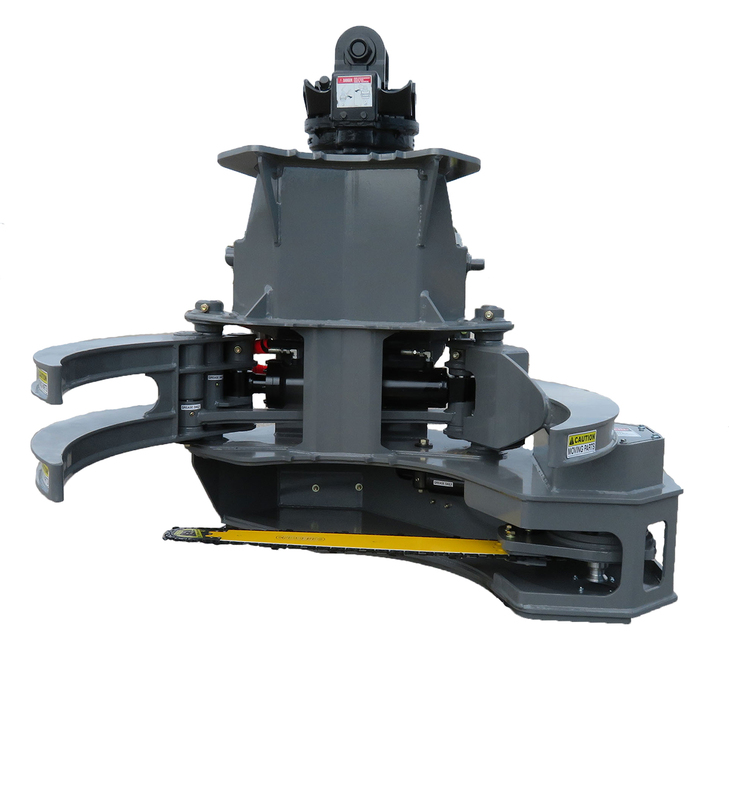 The 3550 is versatile for felling, shovel logging, bunching, stacking and sorting. 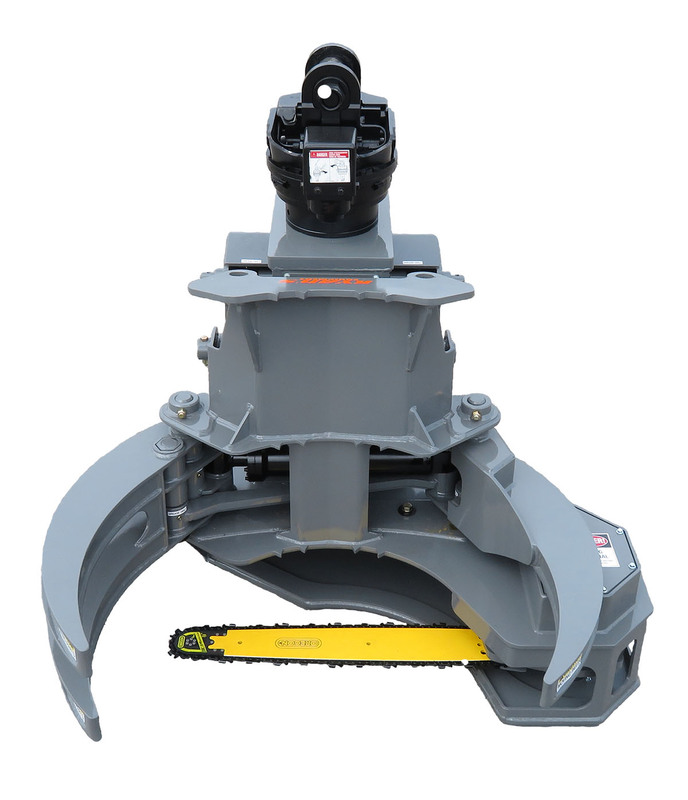 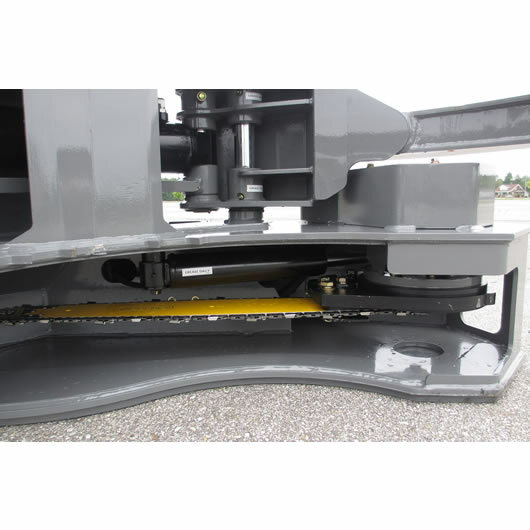 Easily adapts to excavators auxiliaries.